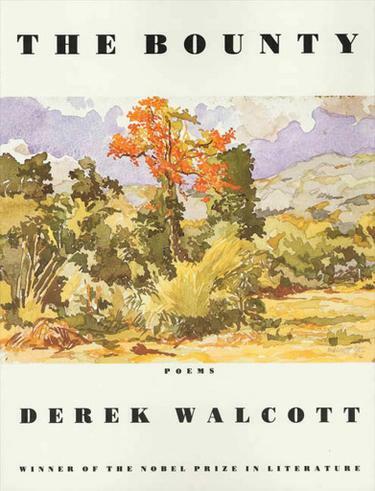 Derek Walcott's book The Bounty opens with the title poem, a memorable elegy to his mother. It also contains a haunting series of poems evoking the poet's native ground, the island of St. Lucia. The power and beauty of Walcott's lyric gift have never been more fully in evidence.